I have never been the best speller, and, yes, I do teach high school English. I embrace and share this weakness with my students; call it humanizing myself or building relationships, but I am living example that your weaknesses don't define you. That means that spell check is something that I cannot live without in my life. 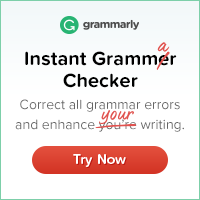 The standard spell check programs that come with Word, Google Docs, and Blogger are fine, but I now have something better that works across platforms and all online sites: Grammarly. The home, school, and office applications for this tool are endless. 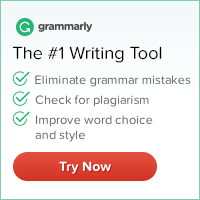 Grammarly has so many great features that students and adults can use to make their writing better. 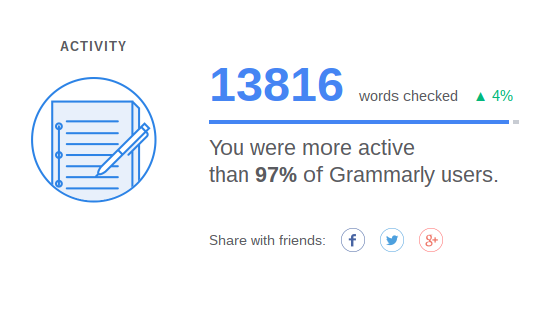 Also, I get a weekly email from Grammarly with my stats- what a great formative assessment tool for my students. It was super easy to sign up for a free account and add it to my Chrome Browser as an add-on. They have Apps for Chrome and Microsoft Word as well as extensions for Safari and Firefox. You can also upload your documents right into the website to check them. 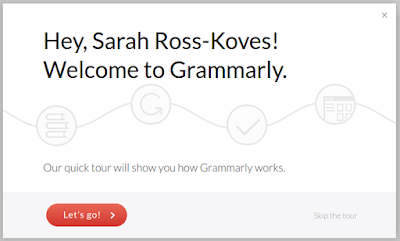 I first tried it out on the sample material that Grammarly includes in your account. When I opened the demo document the left side had the text with the errors underlined, and the right side held the correction suggestions. To accept the suggestions, I only had to click on the suggestion or hover over the underlined word. Then I tried the extension in a Google Doc I was working on for a promotion post I was writing. It worked the same way as when I uploaded a document to their site. There is one difference with the add-on: you can hover over the word right in the document or post to get the suggestions, or you can use the green G that appears to get a pop-out version to see more details. If you hover over that same G, it tells you the count of what you need to review. 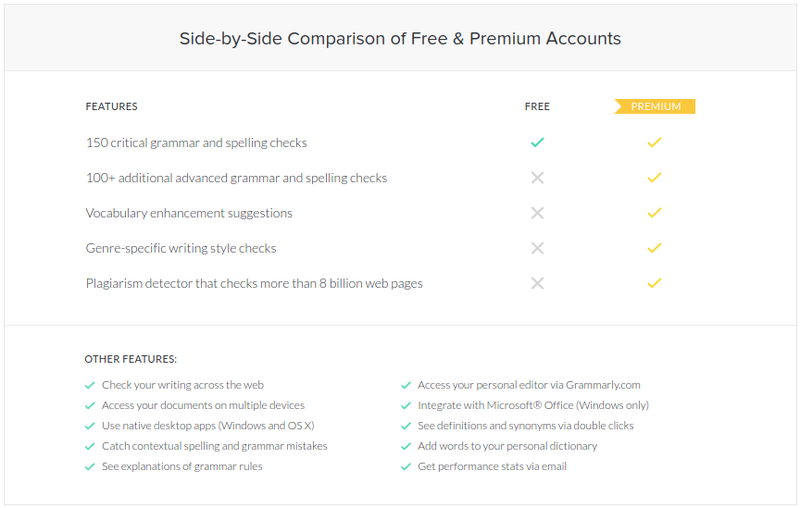 With the free version, you get the basic grammar and spelling checks. 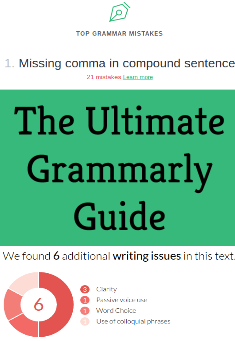 If you haven't upgraded, Grammarly will tell you what the other issues are that it has found. 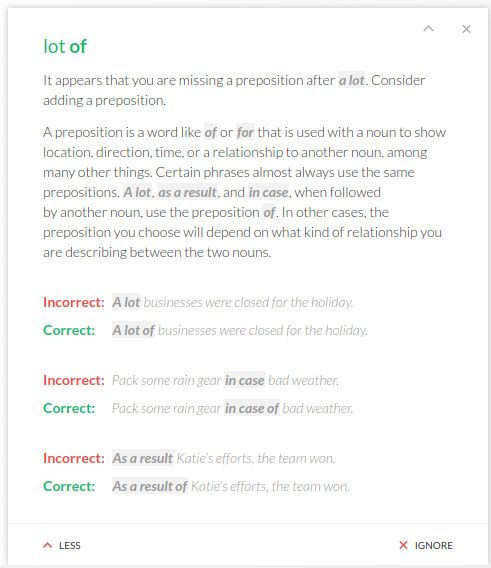 One of my favorite features of Grammarly is the explanations that it gives for its suggestions. I receive a personal lesson every time I read the suggestion box. I just keep thinking about how awesome this will be for my students to have more precise checking and explanations than regular spell check. 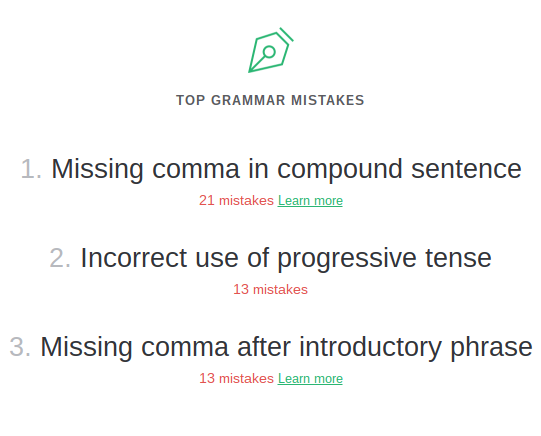 Once I upgraded to the full version of Grammarly, I got even more accurate suggestions on my writing. I especially like the better word and repetitive notes. 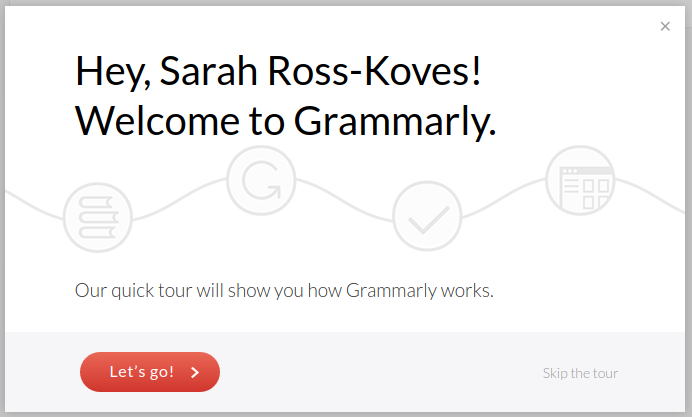 I am, of course, now using Grammarly to check my emails, social media posts, and blog posts. You don't have to choose a premium account, but you do get more features if you have it. 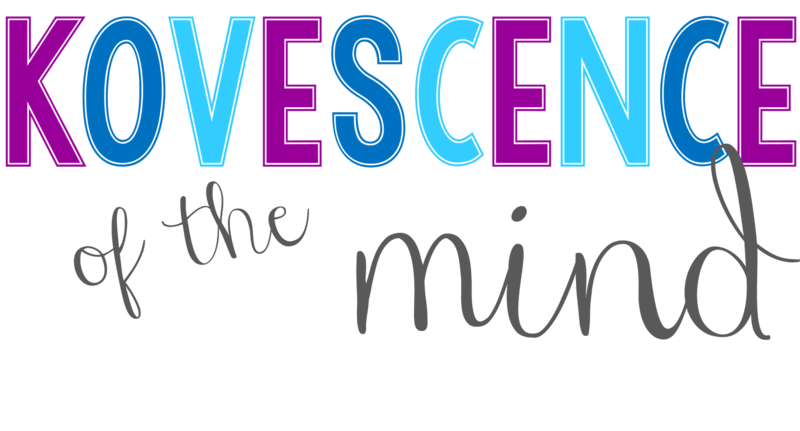 I am seriously considering the premium account as a business expense for my blogs. 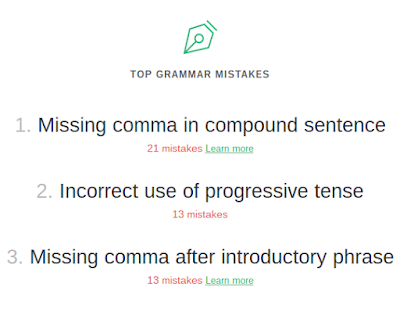 Another great feature of Grammarly is the weekly insights and tips email. Here you get a summary of how you did. 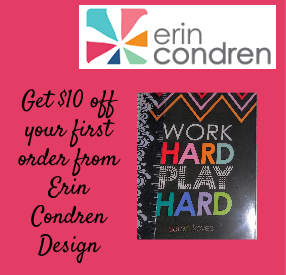 The individualized instruction opportunities that this could offer my students are endless. With a weekly count of the number of mistakes, students could track their data to see improvement over time. I also think that making students, especially my high school juniors and seniors, more aware of their writing and proofreading will only help them be successful in post-secondary work and schooling where they may not have someone to help them with every piece they write. 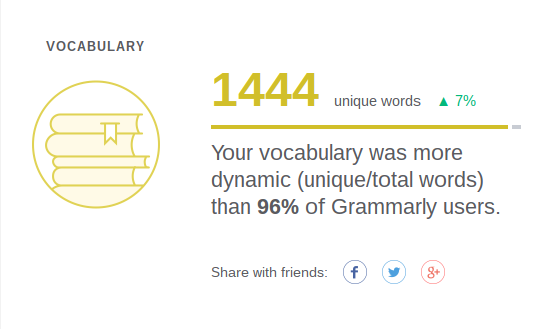 I also got to see how dynamic my vocabulary was for the last week. I do try and use interesting words when I can, so this made me smile. Remember how I said that I wasn't the greatest speller? 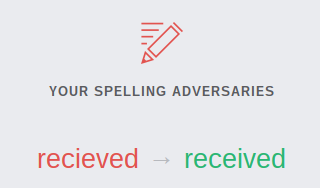 My Insights email also included a section on my spelling adversaries. As you can see, I struggled last week with received. Being aware of the fact that I struggle with this word has helped me be more careful about it this week, and I think I am getting better at typing it correctly. For students, this would be their individualized spelling list. The last section in my email that I want to talk about is my top grammar mistakes. 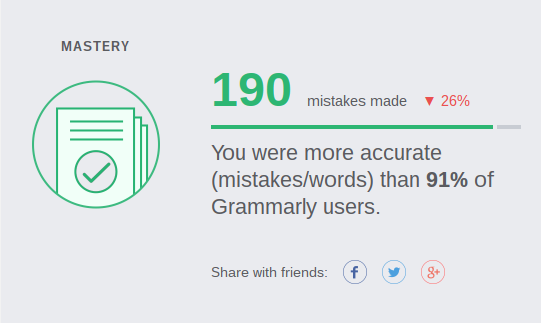 Grammarly kept track of all the corrections that I had to make across platforms and shared those insights with me. Once again, what a great tool for my students and I in my classroom. 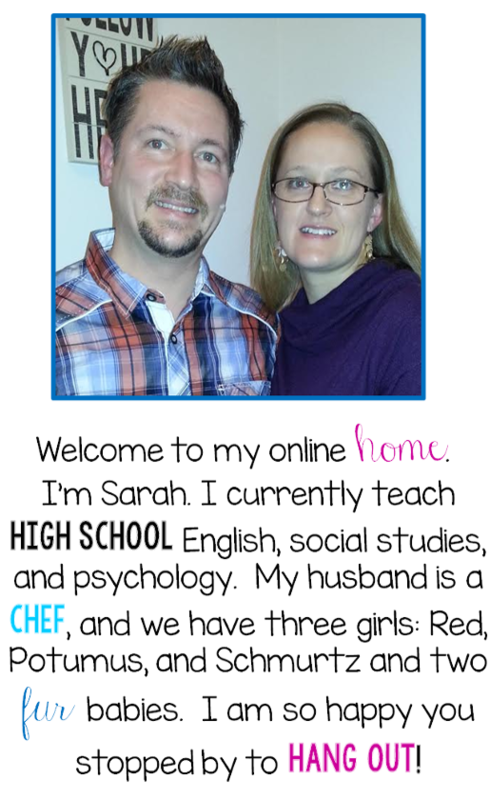 Also check out my Grammar board on Pinterest. Copyright: Sarah Koves 2016. Powered by Blogger.